Need a gift? 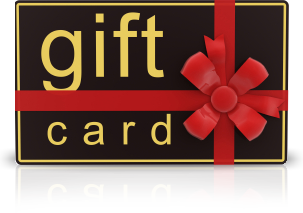 End the guesswork with a 1st-Art-Gallery.com Gift Certificate and give the gift of Art! Always the perfect gift for housewarmings, weddings, birthdays, or any special occasion. From classic masterpieces to contemporary art, they'll find something that's as unique as they are. 100% Satisfaction Guaranteed! 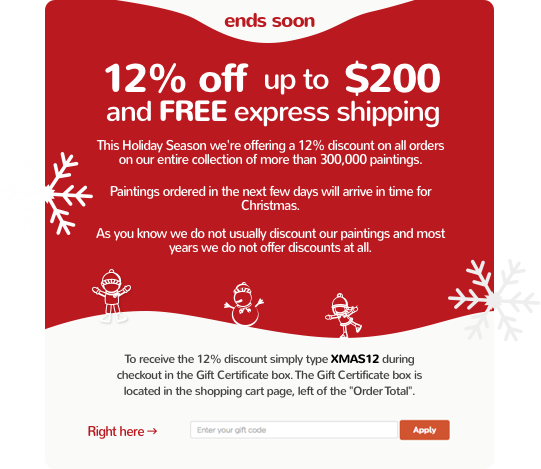 Send an Electronic Gift Certificate and give the gift of art! Handmade oil paintings make for a memorable gift - one that will be enjoyed every day for many years. 1st-Art-Gallery.com gift certificates make for great holiday gifts, house warming presents or a surprise for any other special occasion. Between the fantastic selection, low prices and fast delivery, it's one of the most thoughtful gifts you can give. 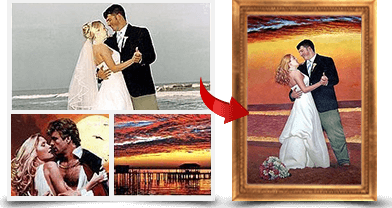 The recipient will be able to use the certificate towards ordering any painting or a portrait service from our website. An Electronic Gift Certificate Card will be delivered to your inbox within a 24 hours of your order, which you can print or forward to the recipient. Perfect for that last minute gift!